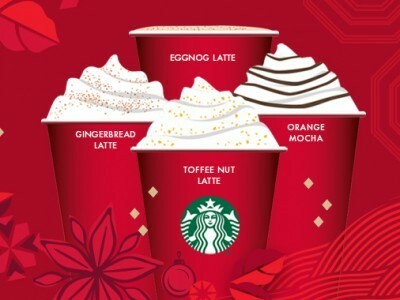 To celebrate the arrival of Starbucks iconic festive menu, they are giving away free Starbucks hot drinks. From Thursday 6th to Sunday 9th November between the hours of 2pm and 5pm you can get buy one get one free on all festive drinks. 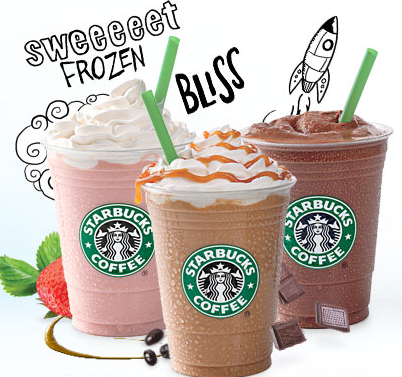 Just show your free drinks voucher at your local Starbucks and you can enjoy a festive favourite with a friend.